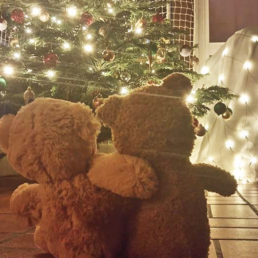 Teddy Bears plush campaign was launched by MIGROS in Switzerland for Christmas 2016. 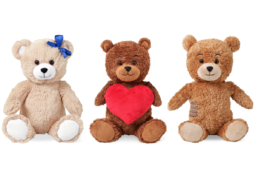 For every 20Fr spent in any Migros or Le Shop store, the customer would get a teddy bear collection sticker to place in a booklet. After completion, the booklet could be redeemed for a Christmas Teddy Bear. 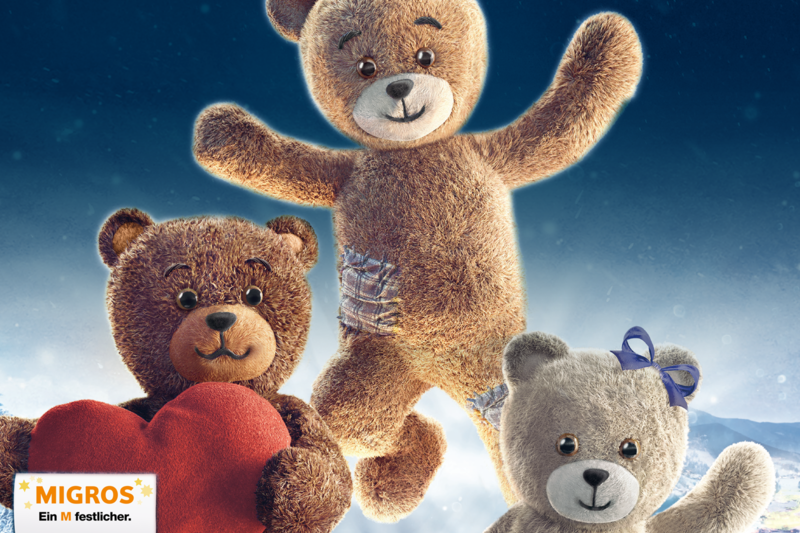 There were three Teddy Bears to collect named:Max the TV star who loves Christmas and is always ready to help others; Mira, naughty and audacious always ready to have fun; and Miko, sweet and romantic with a loving heart. A huge espontaneous social care action in Switzerland!